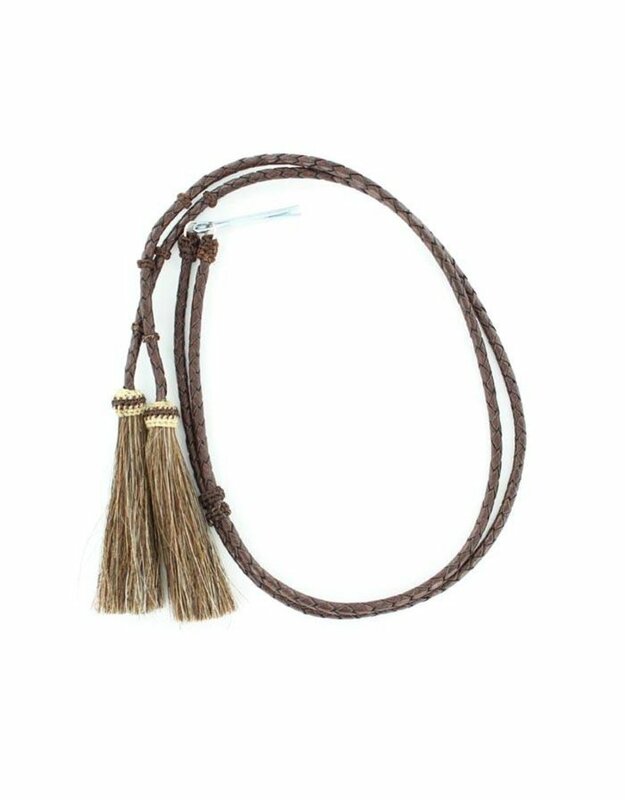 Keep your favorite hat in style with these beautiful braided stampede strings. 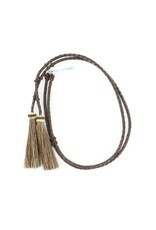 It features horsehair tassels on the ends. It attaches easily to your hat with metal cotter pins.